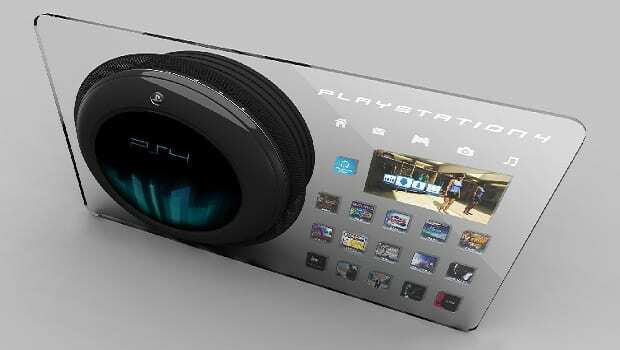 PlayStation 4 to be cheaper at launch than PlayStation 3? Many console gamers continue to wait with bated breath for Sony’s mysterious big announcement in two weeks, but the impatient ones among us aren’t content with waiting until February 20th for more details about the PlayStation 4. It’s a good thing that we don’t always have to. According to a translation by The Verge, a major Japanese newspaper has reported the PS4’s launch price to be just over 40,000 yen– which equates to around $428 (£270/€320). This is great news, if true. The PlayStation 3 notoriously launched with a much higher launch price; 60,000 yen in Japan, $599 in the US, and £425/€599 in the UK/Europe. The cheapest version of the PS3 currently sells for 24,980 Yen in Japan and $269 in the States, suggesting that a 40,000 Yen price point will produce a US launch price of $400-$450. The Verge reports that the newspaper article also covered other tidbits about the PlayStation 4. As expected, it will launch this year in the US and Japan (although Europe may not see it until 2014). The PS4 controller will be “roughly the same shape” as the current DualShock 3’s, and include a touchpad. The PS4 is reported by another Japanese publication to make use of cloud technology from Gaikai, which Sony purchased last year. Hopefully some of this information will be confirmed at Sony’s official event later this month. Until then, we continue to speculate.